If there’s one group of people deserving a good old pamper it’s mums, right? Whether you’re an expectant mother or a busy parent to a growing family, we’ve made it our mission to find you the best beauty treatments to have you looking and feeling your best. Before any treatment, most spas will require you to fill out a form stating any medical concerns and to stipulate whether or not you are pregnant. They should then inform you whether your intended treatment is safe to have (and hopefully suggest some alternatives if not). 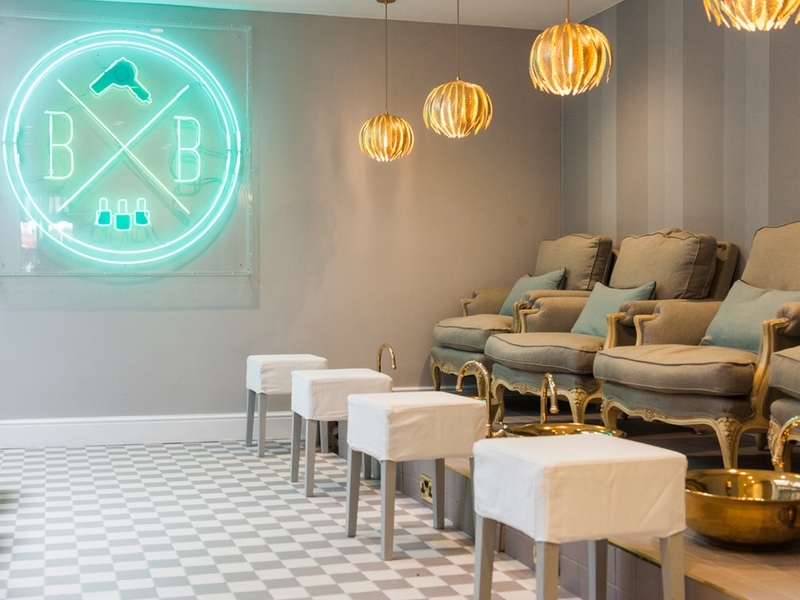 From nail spas to blow dry bars, pregnancy massages to postnatal treatments, we’ve tried out the best of the bunch all in the name of self-care. 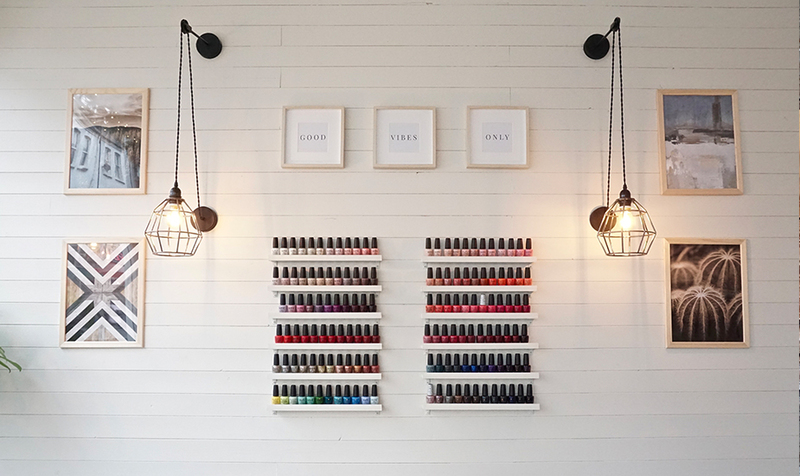 If it’s a bit of TLC you’re after, you can’t go far wrong with a good old-fashioned mani-pedi. 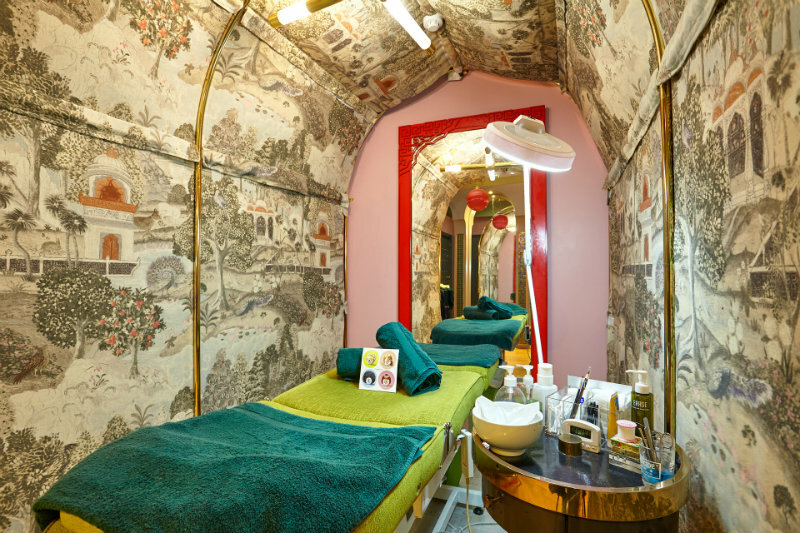 House Cats London offer a range of indulgent manicure and pedicure treatments, but it was the Paradiso Manicure that grabbed our intention. The treatment is designed to improve the condition of your nails and aid relaxation, so perfect for busy mums who’ve been picking up after the children all day. The Paradiso Manicure is a purely indulgent experience. The treatment begins with a shape up and cuticle care before you’re treated to a sea-salt and oil exfoliation scrub, to remove any dead skin cells. Next up is a super relaxing and tension-melting hand and lower arm massage. Setting the Paradiso a step above the rest of the mani-pedi’s on the menu, you’re then given a deep conditioning treatment with heated mitts to soften and revitalise your skin. The manicure is finished with OPI polish on your choice. If all that wasn’t enough, you can also enjoy all this with a lovely glass of prosecco or a cocktail of your choice. Just for that element of indulgence. For new mums or mums-to-be there’s also a wide range of teas, coffees or soft drinks. 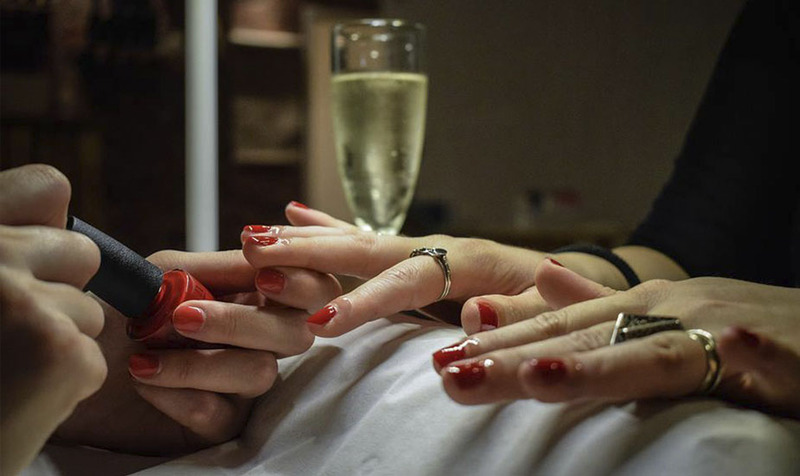 The Paradiso Manicure is £38 for a 45-minute treatment. Semi-permanent eyelash extensions are a great way to boost your beauty style and leavign you feeling great. 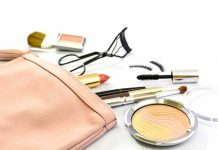 For mums on the go, it can save time as you won’t need to worry about applying mascara or false lashes. Lash extensions are largely considered to be safe to have while pregnant. However, it’s argued the glue used during the process can contain a form of Accutane, which may prove harmful in strong concentration. 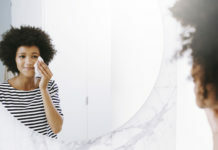 Some salons offer a pregnancy-friendly alternative, but as long as the room is well ventilated – and as the glue does not touch your skin in the process – lash extensions are generally considered safe. We ventured to the celeb-fave Blush+Blow London salon in Parson’s Green to try out their Semi-permanent Lash Extensions. And we were not disappointed. We immediately felt as though we were in for a treat as soon as we stepped into the Instagram-worthy salon. Soon, the lash technician came to take us down to the treatment room, which was just as luxurious as the salon upstairs. We opted for a full set of semi-permanent lashes, but still wanted a slightly natural look. Thanks to the calming music and the lash technician’s delicate touch, we soon drifted off. After about an hour and a half (some treatments can take longer depending on the desired lash effect), we snapped back to reality with a beautiful set of full, natural looking lashes. Prices for a half set semi-permanent lashes start at £85, full sets cost £120 and fuller Russian lashes are £150. NB: This treatment is not suitable for pregnant women. Botox, or botulinum toxin type A if we’re getting technical, has been a big hit on the beauty scene for almost two decades. First approved for cosmetic use in 2002, Botox is favoured by women (and men) as an anti-aging treatment to reduce the signs of wrinkles. Botox is injected into targeted areas, most often the forehead and frown lines. However, in recent years, Botox has been used to enhance certain facial features, to create a more youthful look. One treatment rising in popularity is a non-surgical brow lift, or ‘browtox’. 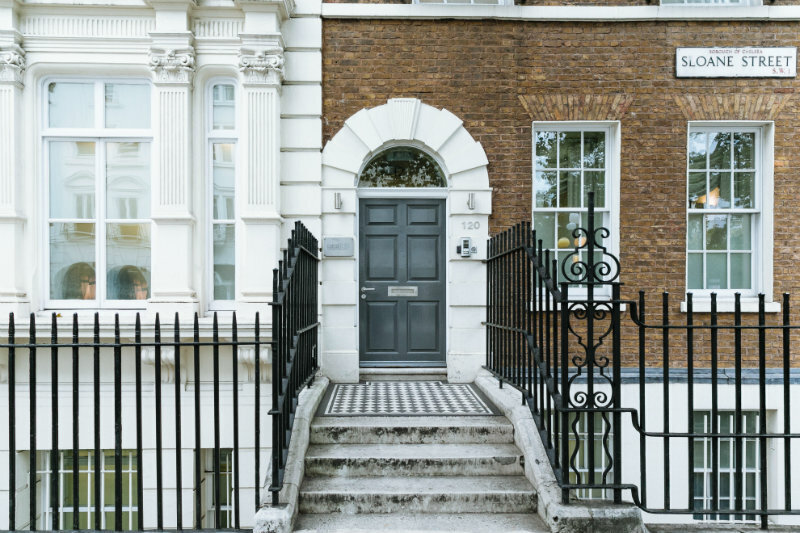 So, we ventured over to the Cadogan Clinic in Chelsea to try out Botox for a subtle brow lift. After an informative and reassuring consultation with Dr Severine Leonet, Aesthetic Doctor at Cadogan Clinic, we agreed on the amount of Botox to use to achieve my desired results. Dr Leonet then went on to mark out the points along my brows before using a series of tiny injections to apply the Botox. Much to my surprise, the process was relatively painless and within minutes Dr Leonet had finished my treatment. There is no recovery period needed after Botox, leaving you free to go about your usual routine, however, the results are not visible straight away. 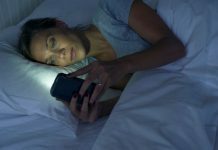 The treated areas will initially soften three to five days period following the procedure and their appearance will further improve over the next two weeks. While some people have been known to experience side-effects (soreness and headaches) or bruising following Botox, thanks to Dr Leonet’s skill as an aesthetic doctor, I left the practice mark-free and eager to see my results. Two weeks later, my skin is visibly smoother and the subtle brow lift I had wanted to achieve is a resounding success. I could not be happier with the results. Eyebrows are having a moment, aren’t they? These days, perfecting a defined brow is an essential part of your beauty regime and, quite frankly, the bigger the better. But for many mums, just finding the time to make a cup of tea in the morning, let alone sculpting an eyebrow to rival Cara Delevingne’s, is hard to come by. Thankfully, Browhaus is here to help. We recommend trying out the Browgraphy treatment, for a one-stop brow colour, tweeze and thread. Available in three shades – blonde, brown and black – Browgraphy is a marriage of brow-shaping & colour, and leaves you with perfect arches. Prices start at £25 for Modern Tweezing, and £27 for Thread + Tweeze. 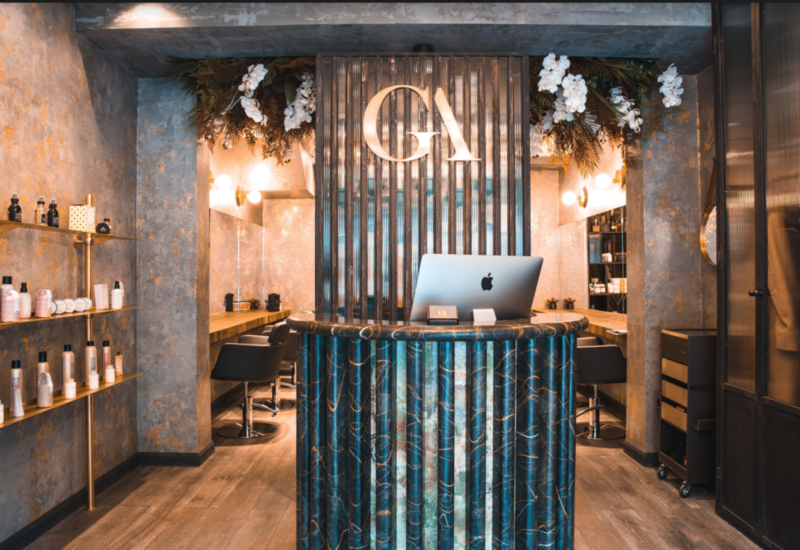 On a mission to banish chemicals from colouring, Gennaro Dell’Aquila‘s London-based salons (Notting Hill and Wimbledon) offer up a vast menu of 100% natural treatments. With 20 signature blends using only natural and organic herbs, roots and flowers the dyes and treatments give a whole new meaning to the words natural beauty. I tried out the Olaplex treatment, before testing the natural dyes for a root touch up. During the treatments, Gennaro carefully explained the benefits of chemical-free colouring and talked us through each ingredient. As the products are natural, paraben and carcinogen free, they’re safe to use during pregnancy. Having previously been sceptical about the prospect of ‘all-natural’ hair dyes, we were certainly proved wrong. Not only did I leave the salon with silky soft, well-conditioned hair thanks to the nourishing Olaplex treatment, but smug in the knowledge we’d given our hair a break from damaging dyes. It looked pretty good too! Prices for Olaplex start at £50, Highlights start at £80 for short hair and £100 for long hair. 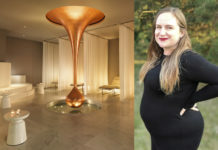 As part of their maternity menu, the Agua Spa at Sea Containers (formerly the Mondrian London) offers a dedicated pregnancy massage. We sent journalist and podcaster Rhiannon Evans to try out the Maternity Booster Package (a specially formulated massage and facial for pregnant women between 13 and 36 weeks). Read our full pregnancy massage review here.